A view from the kitchen window. 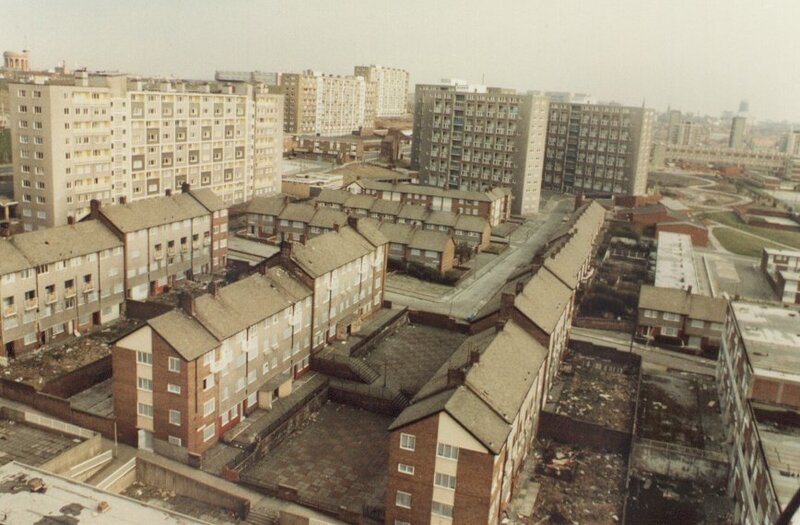 Most of this estate was cleared and is now Everton Park. The flats where Central broadcast from were sold to Landmark Properties and were eventually bought by a developer and converted into luxury flats.